Fact 1. The brightness of the FullHD display is 650 nits - this is more than the iPhone 6, the Xiaomi Mi 6 and most other modern gadgets. The picture on the "super-bright" screen remains clear and contrast even under direct sunlight. Fact 2. The smartphone has a design of the type "8 curves" - this means that all corners of the case are smoothed and there are no hard edges. This design has practical value - the smartphone is much more reliable in the hand. Fact 3. 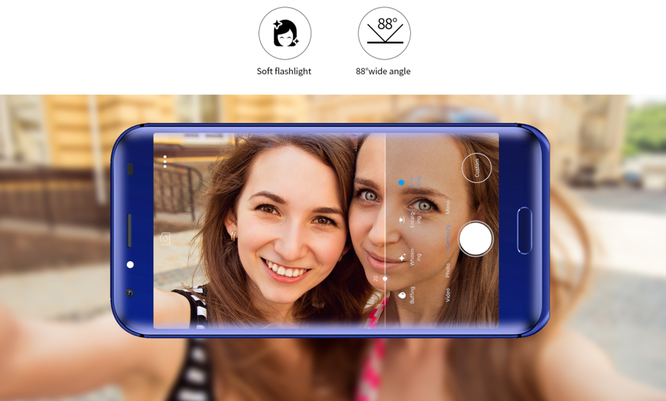 BL5000 is equipped with a dual camera, and the second provides an adjustable blur. The user can adjust the range and degree of blurring with one touch. The same function is present in the devices iPhone, Huawei P10, Xiaomi Mi 6. Fact 4. Doogee worked with ArcSoft, seeking to optimize the BL5000 software. For a second, ArcSoft is one of the leading developers of image creation software and cooperates with such prominent players of the market as Oppo and Vivo. So do not be surprised when you find in the application for the BL5000 camera a huge number of modes and filters. Fact 5. The BL5000 has 4 GB of RAM and 64 GB of ROM. This, of course, is not a record number, but for a gadget that sells for only $ 140, more than worthy. Fact 6. A smartphone from Doogee will catch 4G around the world. Unfortunately, the BL5000 has a hybrid slot, so the user will have to choose between a microSD and a second SIM. Fact 7. 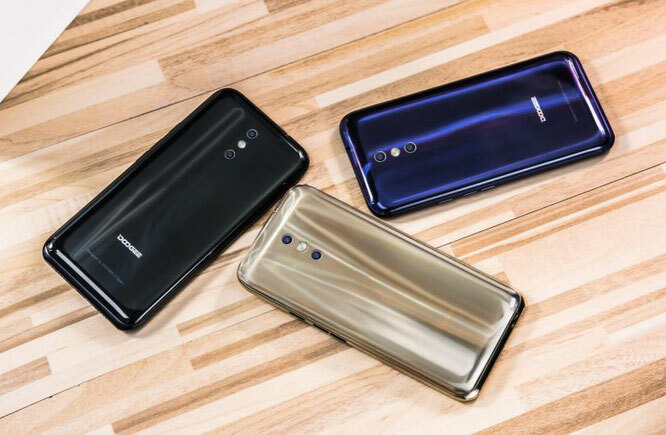 DOOGEE UI 1.0? Yes, of course! 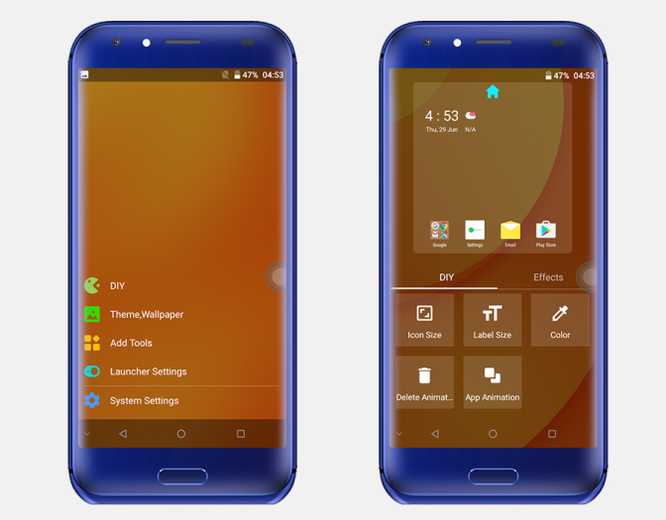 The smartphone has not only a unique user interface, but also a useful function DIY, allowing you to perform the most flexible menu customization. Fact 8. 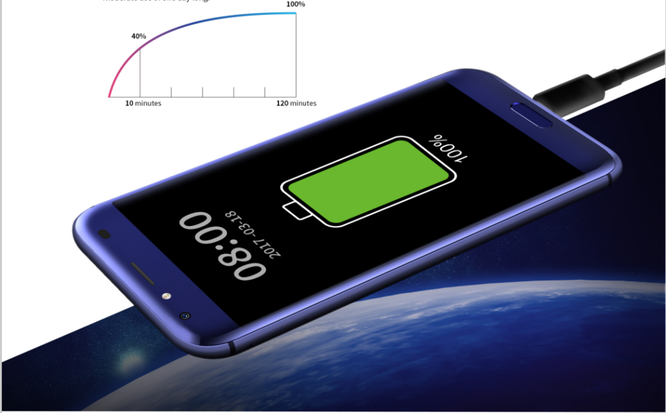 Doogee BL5000 supports fast charging - to fill the battery from scratch, just a couple of hours. After 10 minutes of charging, the smartphone will work for 5 hours. Fact 9. Thanks to OTG support, the user can recharge other smartphones from the BL5000 - any gadget running Android or iOS is compatible with the Doogee device. Batteries BL5000 is enough to recharge 2 iPhone 7. Fact 10. 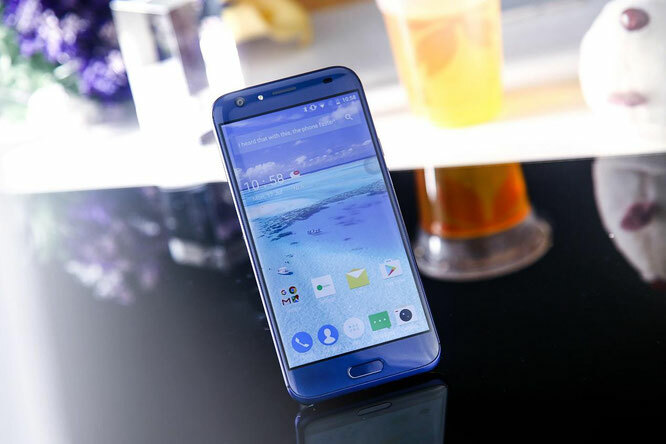 In pre-sale there are only 1,000 units of the smartphone BL5000. Each buyer Doogee promises a leather case as a gift.